Thank you for your interest in Nortek Powder Coating products. You can quickly place an order or request a sample through Nortek's Order Desk. If you would like to obtain additional information or obtain a product quotation please provide the information below and a representative will contact you. Nortek Powder Coating - Powder Coating Made Easy! 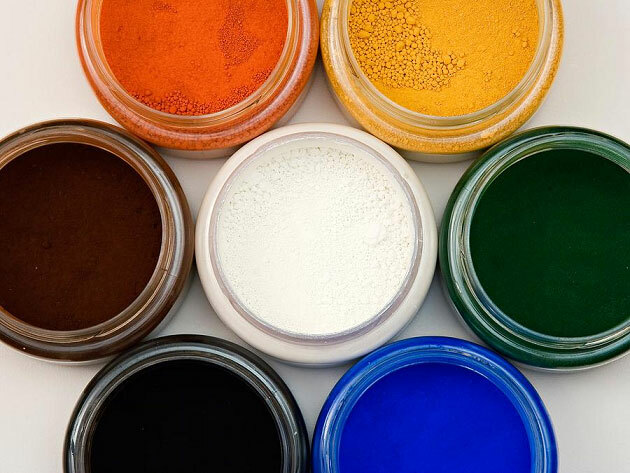 Nortek Powder Coating offers a wide selection of powder coating products, both standard and custom. The entire Nortek Powder organization is committed to providing the highest quality products, and exceptional customer service.